Liss Platt, Always on the Hunt, 2019. Archival pigment print, 53 x 50". Liss Platt, A Sure Bet, 2018. Archival pigment print, 48.5 x 49". Liss Platt, Landlocked with Seamen, 2017. Archival pigment print, 59 x 42". Liss Platt’s exhibition Trail Blaze utilizes matchbooks collected from all over the world by a travelling salesman in the 1960s and 1970s. 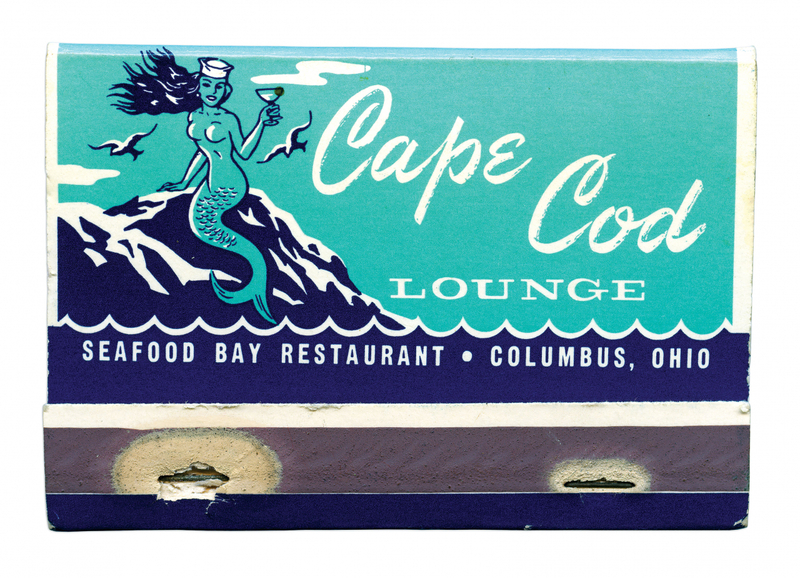 The series explores the mystique of “being on the road,” the matchbook as talisman and evidence of “having been there,” and the nostalgia produced by keepsakes. Trail Blaze exploits the possibilities for portraiture and storytelling via this accidental archive, offering an opportunity to reflect on a bygone era, its residual artifacts, and the subjects constituted through its zeitgeist. The title, Trail Blaze, points to both the pathway forged by the intrepid salesman, and identifies the markers of this journey that make up the collection. 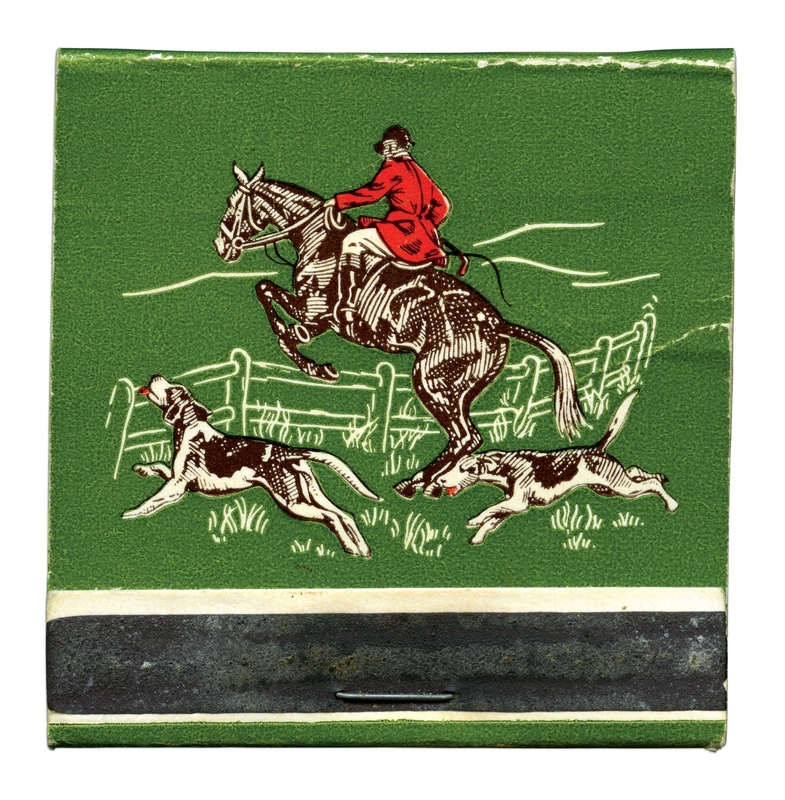 Platt presents the matchbooks with maximum detail on a plain white background to accentuate the evidentiary quality of the objects depicted while referencing the cataloging of an archive. In the large-scale photographs, the single matchbooks become totemic and monumental—stand-ins for the place to which they refer. 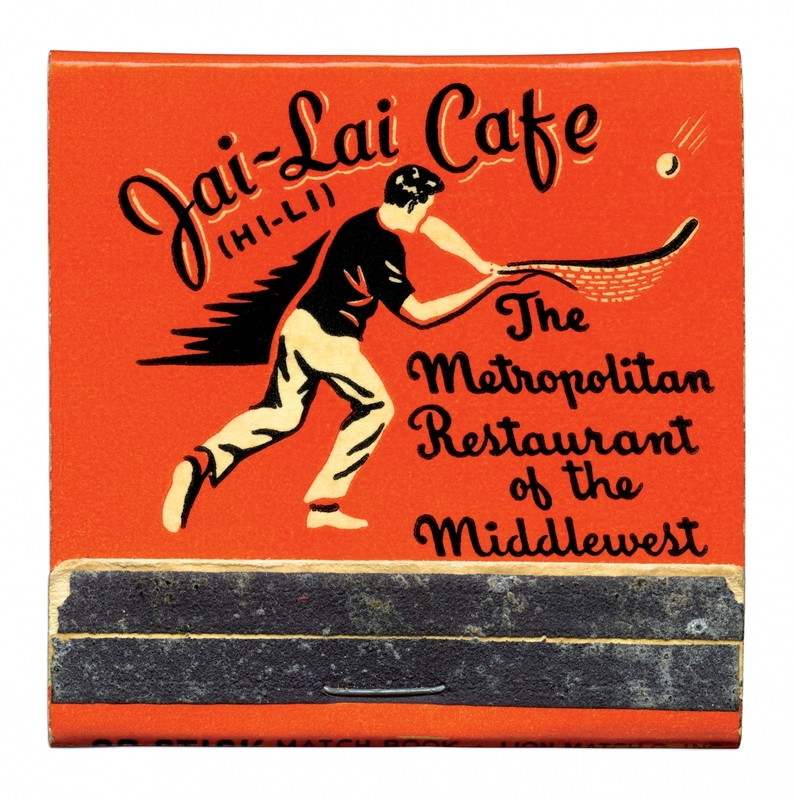 In contrast, in the small photographs (where the matchbooks are printed life size and presented as singles and grids), the matchbooks become more intimate and personal—objects meant to be slipped in a pocket.